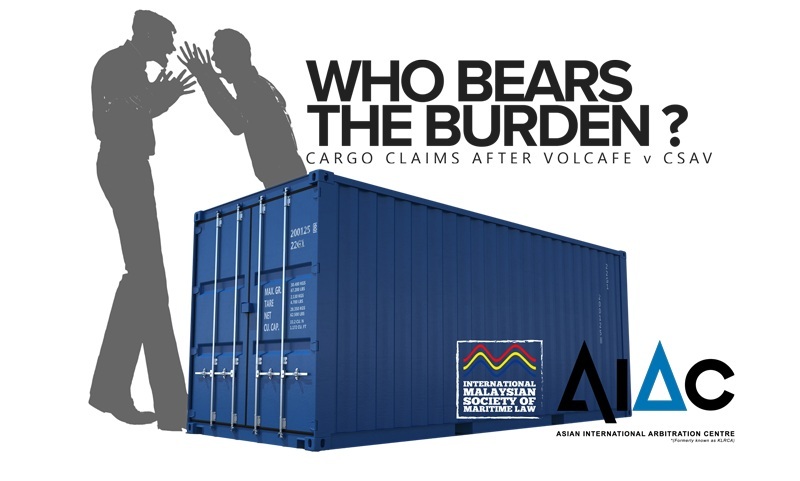 Cargo Claims : Who Bears The Burden? Cargo claims are an inevitable part of shipping. When such claims arise, what steps should parties take to protect their rights and properly assess their liabilities ? In court or arbitration, what needs to be proved, and by whom ? Join us for a discussion on these issues by legal and industry practitioners, set against the backdrop of the recent UK Supreme Court decision in Volcafe v CSAV  1 Lloyd's Rep. 21 which has finally clarified the burden of proof in cargo claims. This seminar should be of interest to carriers, cargo interests, insurers and lawyers. 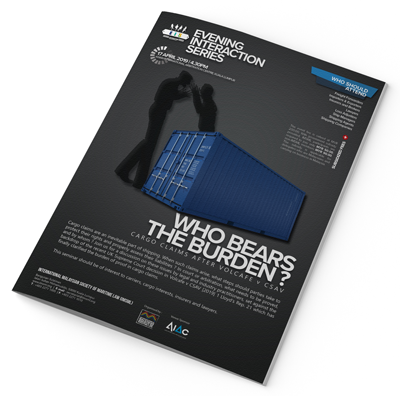 Cargo Claims : Who Bears The Burden ? Thank you for your registration . We will get in touch soon !